STRABAG Umwelttechnik GmbH is one of the leading companies in the field of biogas production. The diversity own developed biogas production technologies documented by numerous reference applications, is truly extraordinary. The ideal prerequisite for a project-specific solution to match also your requirements. As a plant engineering and construction company with a strong focus on process technologies, we are constantly improving and expanding our product and service portfolio. 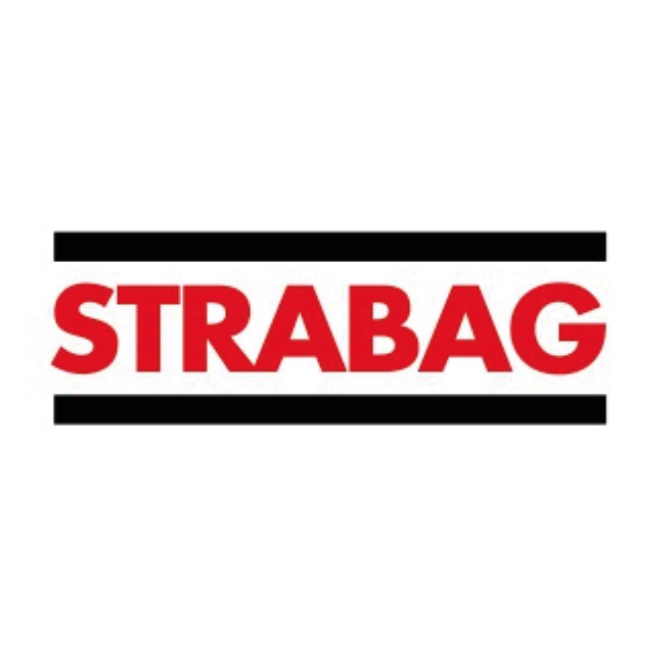 30 years of experience in design, construction, commissioning and long-term support of numerous reference projects completed to date assure the economic efficiency and operational reliability of plants built by STRABAG.